Established in 1997 and based out of Rocky View County, Butler Bilt has established itself as one of the leading providers for auto repairs in Southern Alberta. 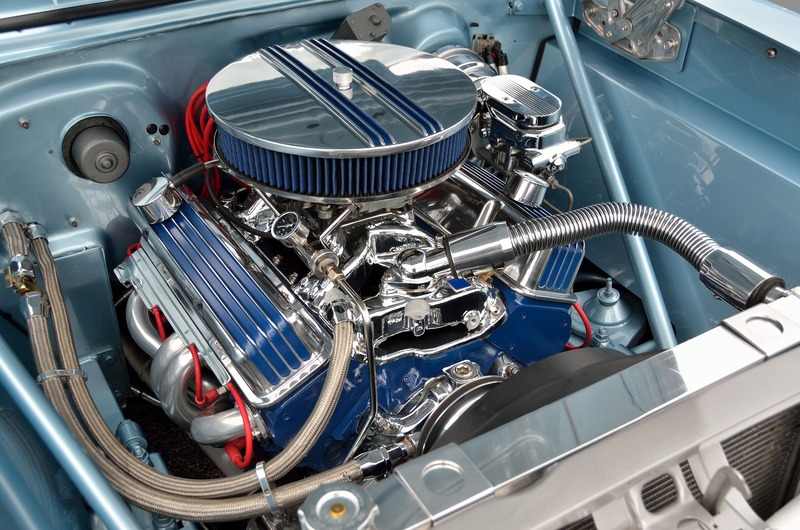 Our specialties include but not limited to, custom fabrication, marine services and auto mechanics. Butler Bilt fabrication offers machine shop services, welding services, sheet metal work and custom projects. Check out some the custom projects created by our experts here. Our success at Butler Bilt is due to the strong relationships we have built with our customers and suppliers. At Butler Bilt we are prepared to tackle all jobs that come our way in a safe and environmentally conscious manner. Send us the details of your project to receive a quote today. 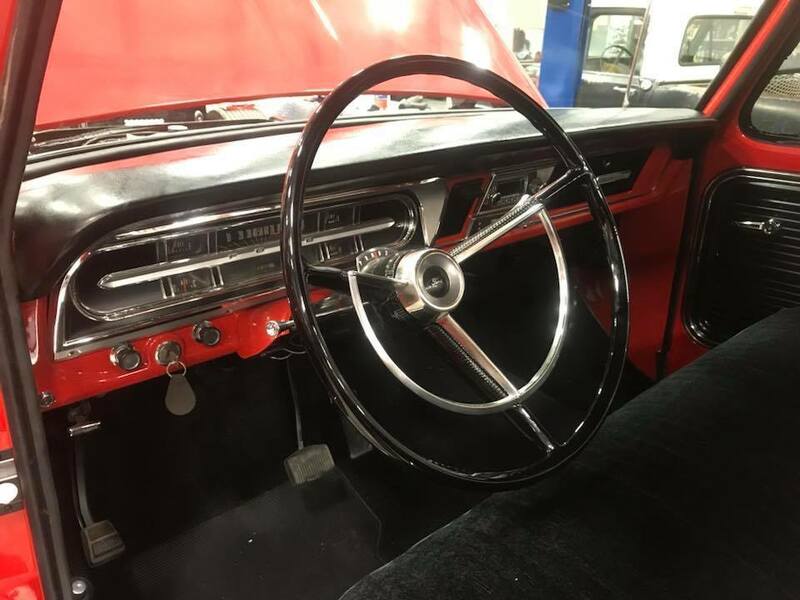 Our Mission is to provide reliable & honest automotive repair, quality workmanship and exceptional service in a timely manner, using top quality parts, at competitive pricing. We are committed to developing strong and trusting relationships with our clients and manage our business with integrity, upholding high ethical standards for both our clients and employees. Well diversified in the areas of metal fabrication, auto mechanics and marine services, our employees adapt to meet our clients needs by staying current with advances in technology within the industry. 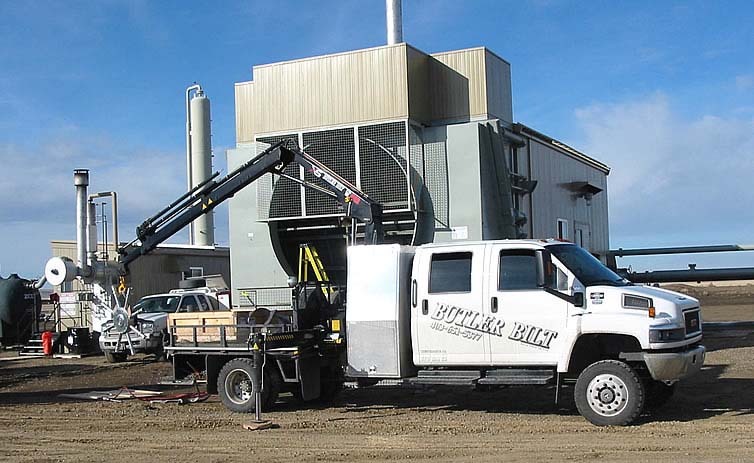 We specialize in the fabrication of steel tanks, large diameter pipe, exhaust stacks and welded duct work. We are offer custom metal fabrication work for any project you may have. Can I bring my vehicle to your shop if it is still under warranty? Yes. Butler Bilt can perform all the same routine maintenance your dealership provides. Yes. We offer a one-year warranty on our steel fabrication and auto/boat repairs. We are fully insured & bonded. Is Butler Bilt safety certified?